GoP2P.ie was launched in October 2017 to provide a comprehensive guide to the sport of Irish point-to-point racing to attend any of the 100 fixtures which take place each season. 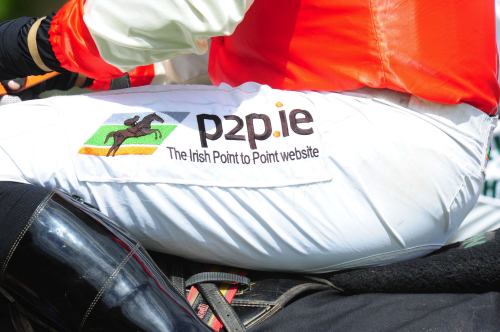 GoP2P.ie is operated by Irish Point-to-Point Services Ltd which also runs the very popular P2P.ie website. p2p.ie was launched in December 2003 and has provided an online source of information for point-to-point enthusiasts since then. Entries, Results, Photos and much more are all available free of charge. We also have an extremely popular members facility on the site, which costs €100 (plus VAT) per season and offers members access to race video replays, exclusive race analysis of every point-to-point race each season and the P2P.ie ratings – which are the only ratings system which currently exist for point-to-points. The members section also features Bookmakers Boards, Season Stats, Rider & Handler Stats, Advanced Search, Horse Tracker, Bookmakers Boards etc. Click HERE to join.